What Are The Four Types of Magnets? 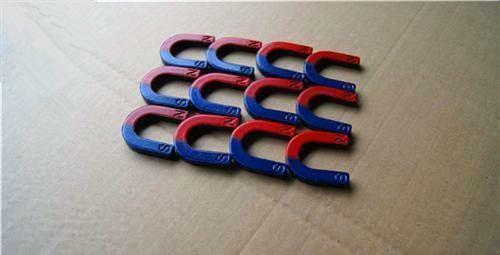 There are many kinds of magnets, which are generally divided into two categories: permanent magnet and a soft magnet. 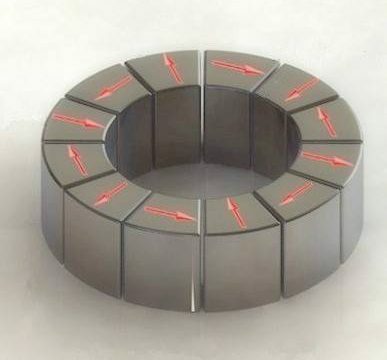 Permanent magnet is divided into two categories. 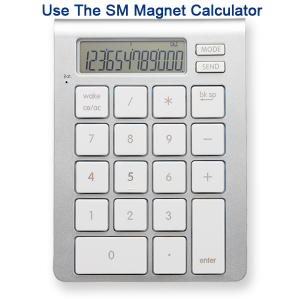 The first category is metal alloy magnets, including neodymium iron boron magnets, samarium cobalt magnets, and aluminum nickel cobalt magnets. 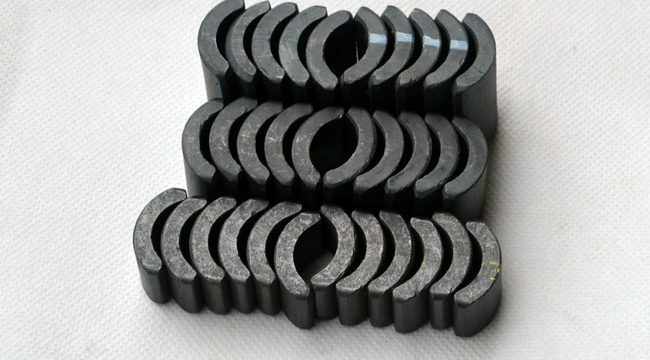 The second major categories are ferrite permanent magnets. 1. 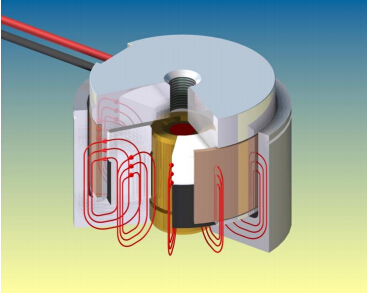 The normal working temperature of the magnet is 80℃. 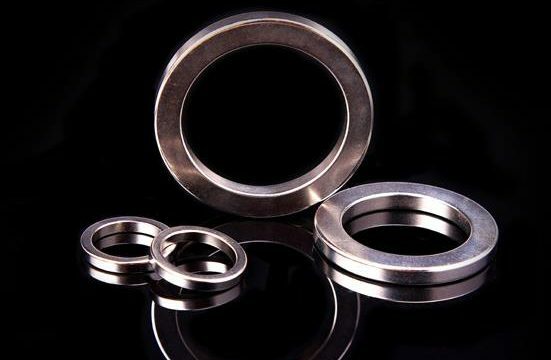 If it passes through high temperature, that is, over the normal working temperature of 80 ℃, demagnetization will occur. 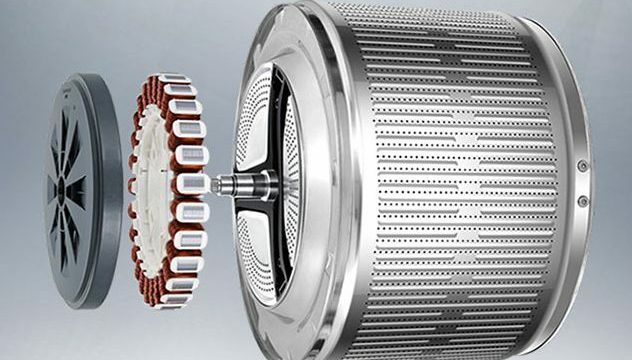 Theoretically speaking, the maximum temperature resistance of the magnet is about 230 ℃, and the actual working temperature is also dependent on the actual working temperature. 1.